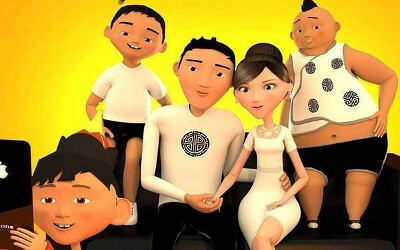 AKIPRESS.COM - The first ever 3D-animated movie by the Mongolian studio “Mora” will be released soon, according to News.mn. Mora started its project in 2015 and now is almost ready for the release. 3D-animated movies are continuing to gain global popularity. In 2014 alone, the DreamWorks Animation generated over US$11 billion for the latest releases of its franchises, including Shrek and Kung Fu Panda.